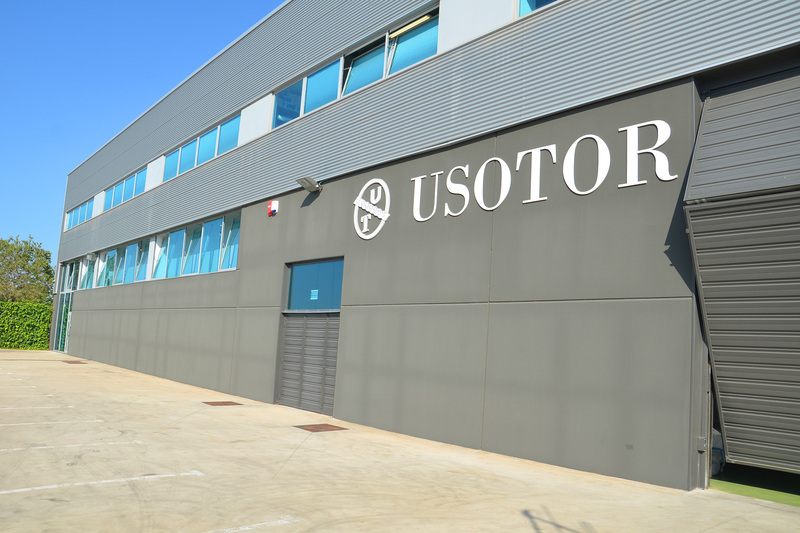 Usotor Group is an enterprise group with more than 50 years of antiquity that is specialized in the sector of the metallic stamping. 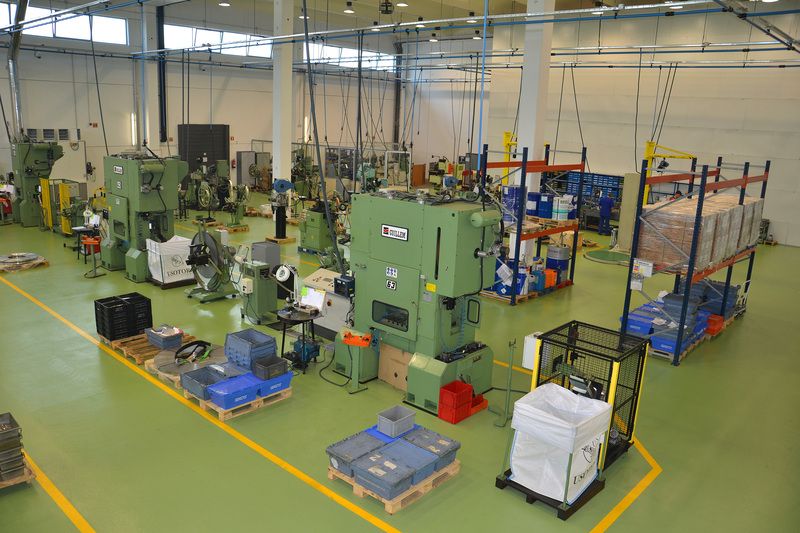 We have three production plants, one located in Barcelona province and the another one on Jaen province, both dedicated to the construction of progressive tools, manufacturing of tubulars rivets, metal parts stamping, welding of silver and overinyection of plastic in automatic system. 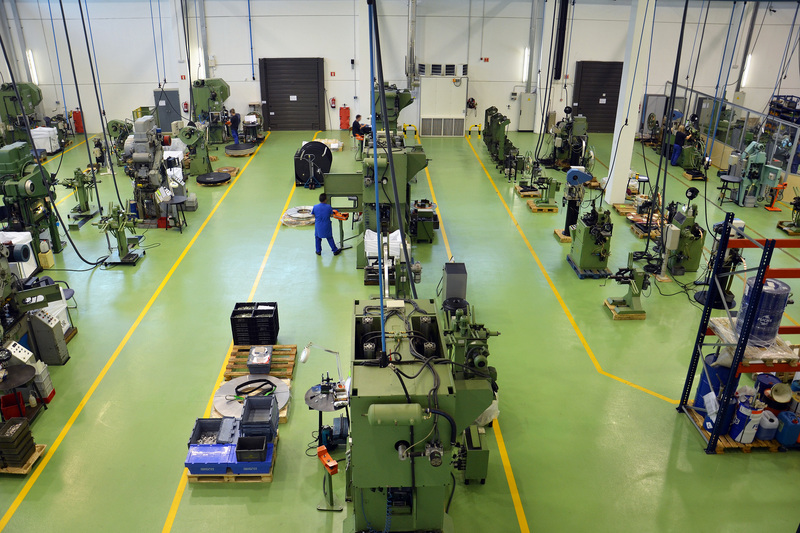 Also it is possible to emphasized the great amount of means of production and measurement of quality available. We arrange in addiction to several patented system of production and manufacturing.